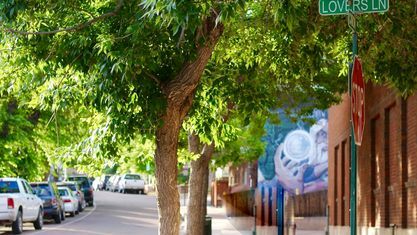 A quick view of the most influential metrics in Manitou Springs. 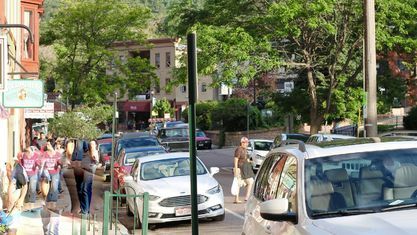 When you first drive into Manitou Springs you feel as though you’ve arrived at a quintessential resort town. 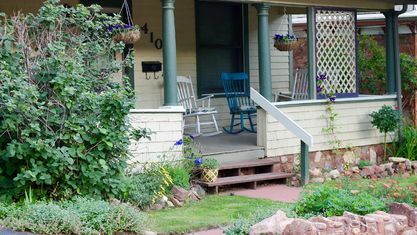 Hidden between Garden of the Gods and the famous Pikes Peak, the actual area covers just a little over three square miles and is a thriving self-governed community. 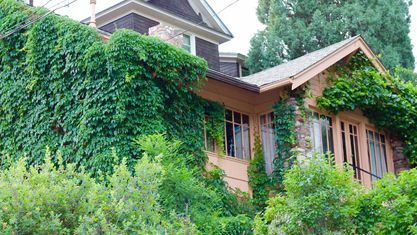 Homes ranging in the mid-$100,000s to upwards of $600,000s can be found nestled into rocky formations and snuggled into hilly areas. 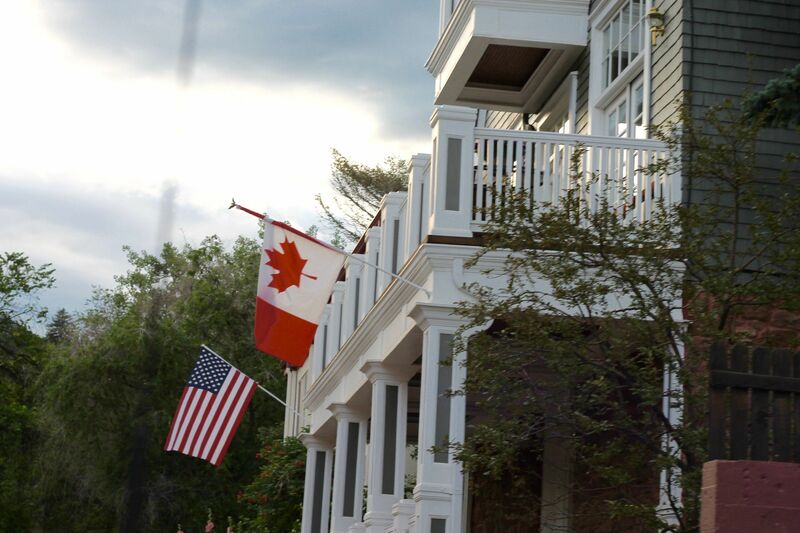 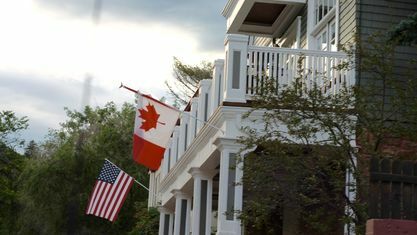 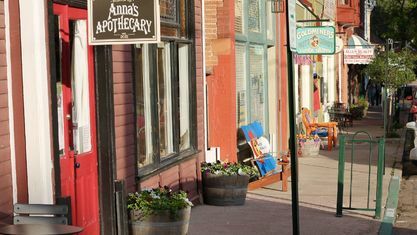 The town itself is a delight to experience, from quaint little boutiques to artist galleries, from cozy coffee shops to restaurants with excellent cuisine, many with outdoor patios for live music for your dining and listening pleasure. 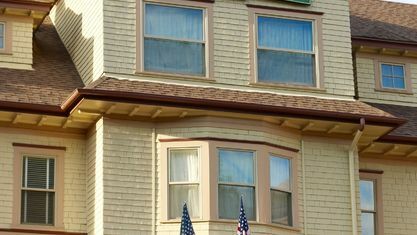 There are historic hotels, lovely Victorian bed and breakfast establishments, classic and comfortable motels, as well as secluded cottages and cabins. 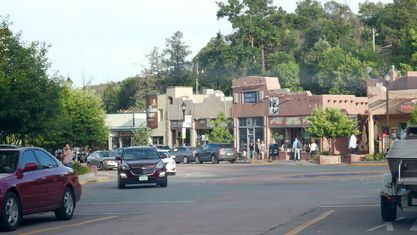 Manitou Springs was founded in 1872, and was intended, per the founders General William Jackson Palmer and Dr. William Abraham Bell, to be a "scenic health resort." 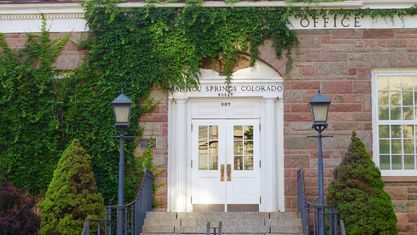 In fact, the town is currently known for its eight naturally carbonated mineral spring fountains and is where Colorado Springs got the “Springs” in its name. 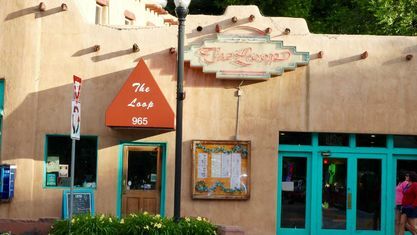 The local swimming pool, open to the public, touts ozone treated water for a invigorating swim experience, a unique pool chair-lift for the disabled, a water slide, a hot tub, multi-purpose room and a well-equipped weight room. 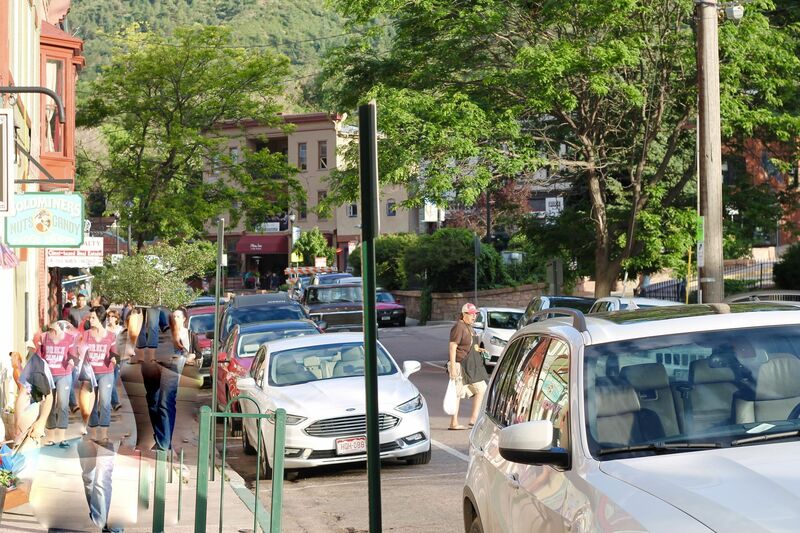 Manitou Springs is the home of the famous Manitou Incline, or just “the Incline” as the locals call it. 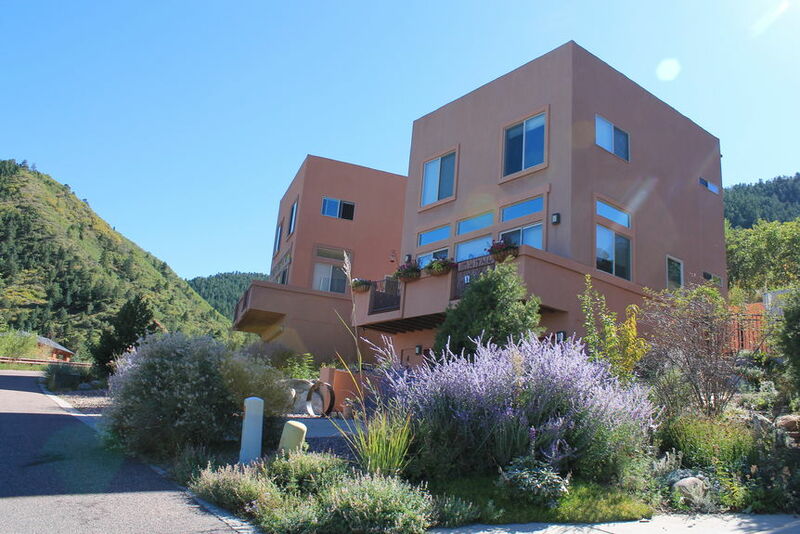 Its almost vertical grade gains over 2,000 feet in elevation in less than a mile. 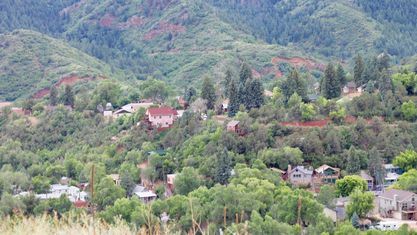 Previously a “funicular railway” built in the early 1900s, it has now become a challenge to the physically fit, as well as folks and kids who just want to take it slow, arriving at the top for the incredible views. 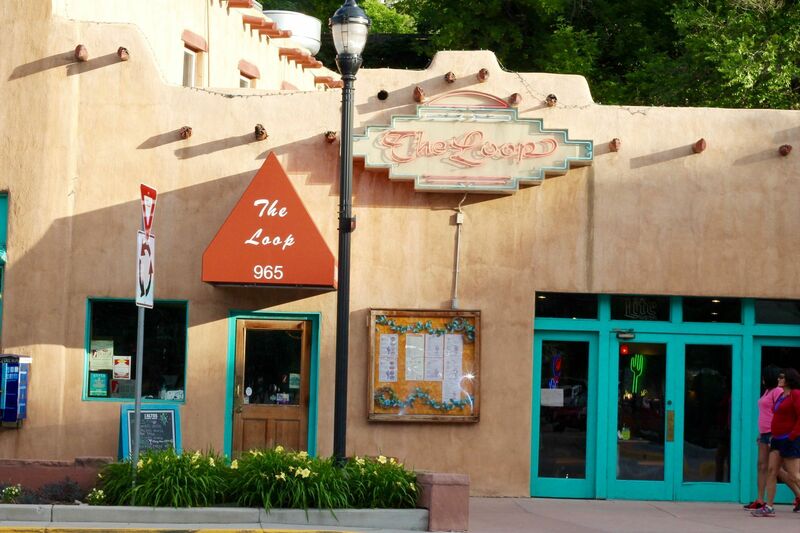 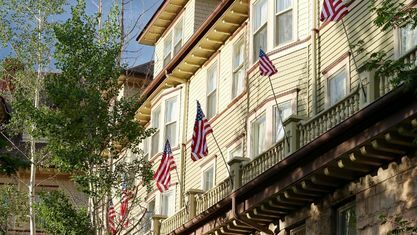 Whether living, working or visiting Manitou Springs one has the total package of a charming small town with unique and quaint establishments, lovely mountain air, and pleasing amenities at your fingertips. 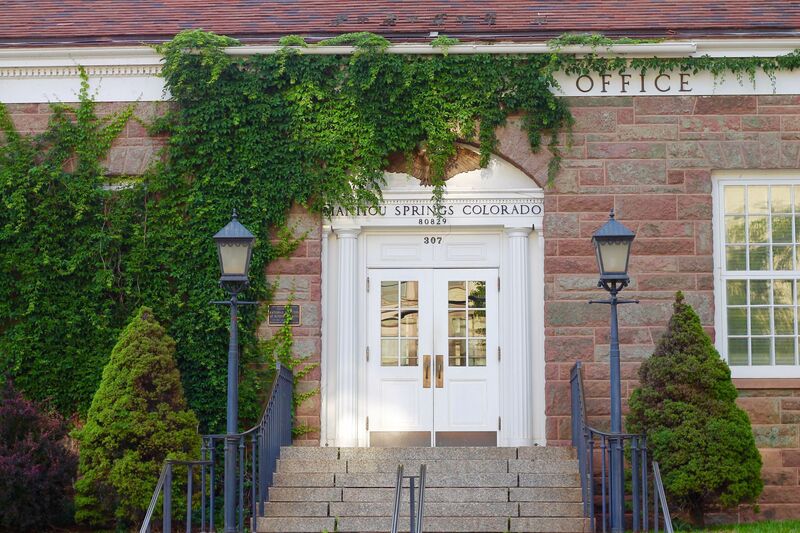 School District 14’s Manitou Springs High School boasts of having the highest graduation rate in all El Paso County. 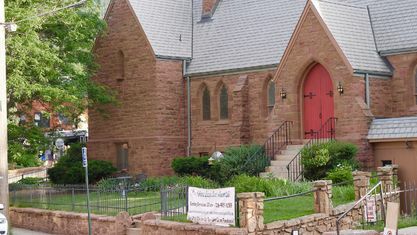 As an extension of School District 14 in 2011 The Fine Arts Institute @ Manitou was founded and offers incredible programs of music and arts for students and people of all ages. 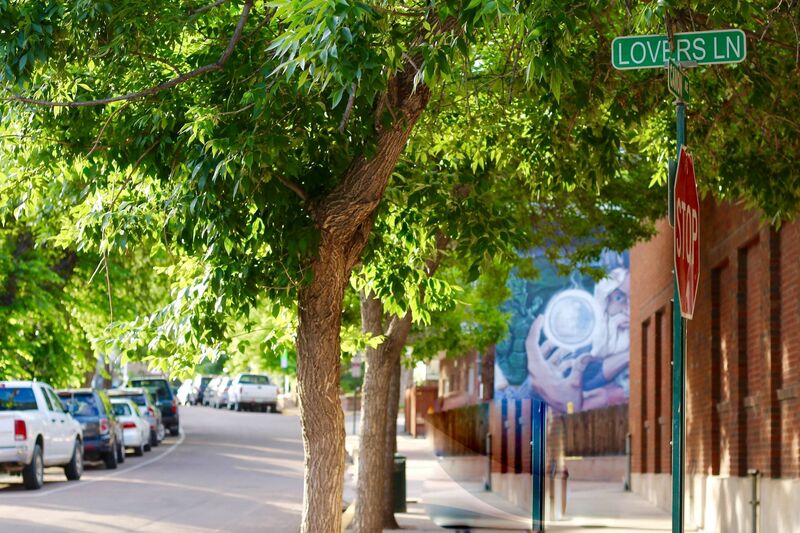 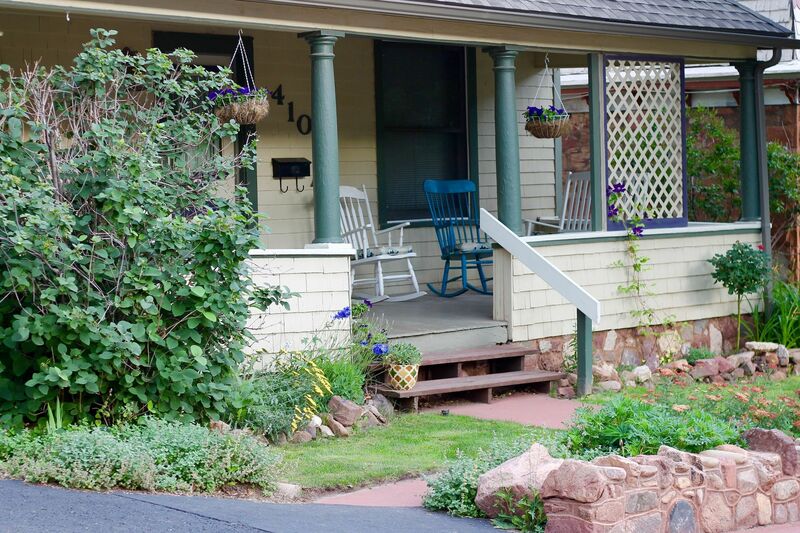 If you would like to explore what living would be like in Manitou Springs, just let us know and we will do our utmost to help you find just the neighborhood environment you are looking for. 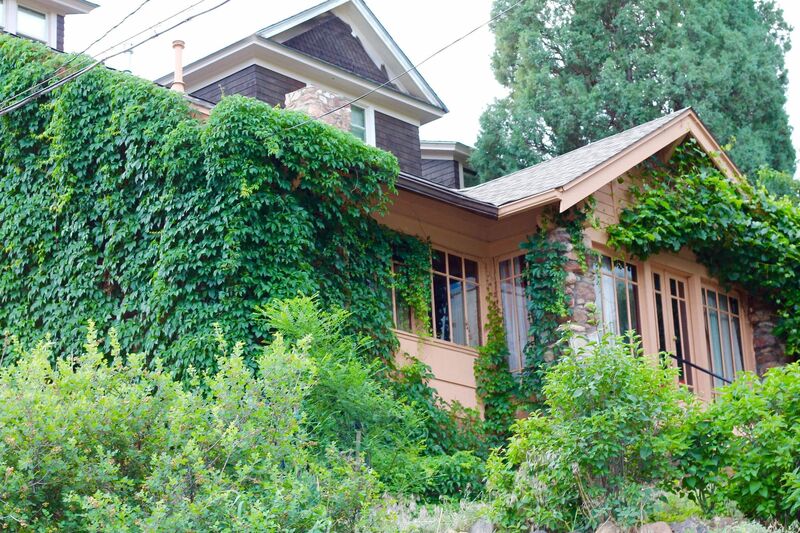 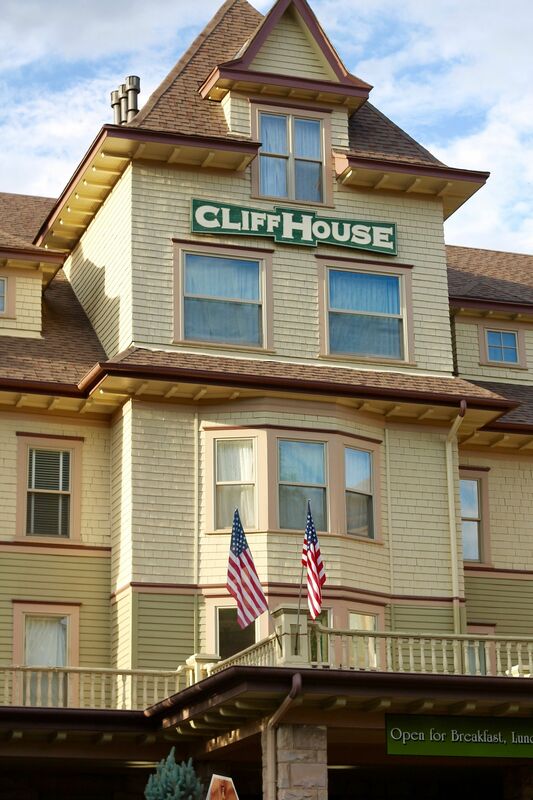 View our selection of available properties in the Manitou Springs area. 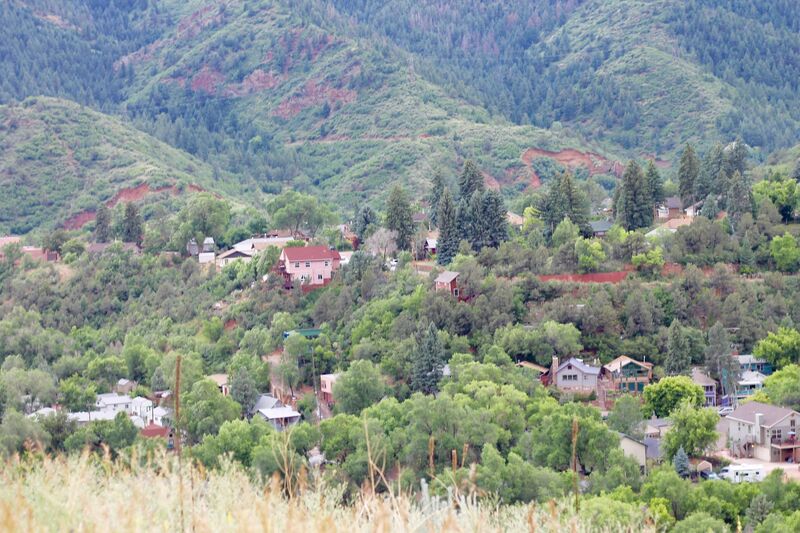 Check out the latest demographic information available for Manitou Springs. 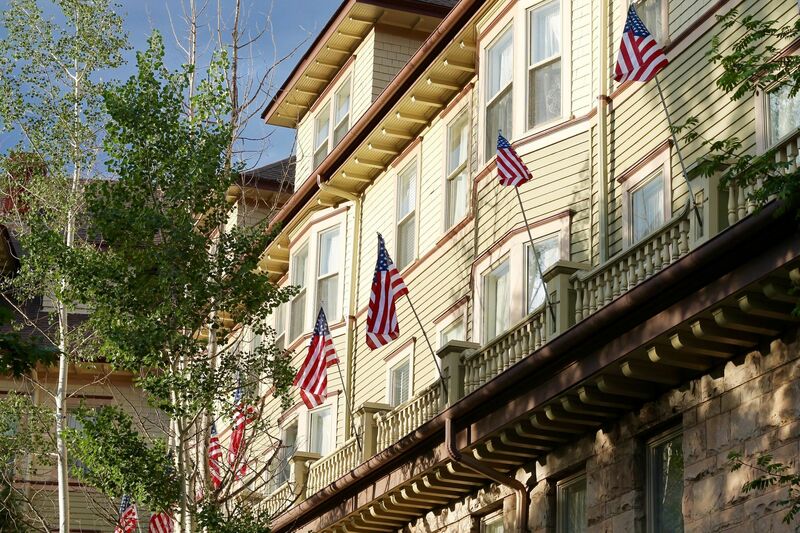 Get to know Manitou Springs better with our featured images and videos. 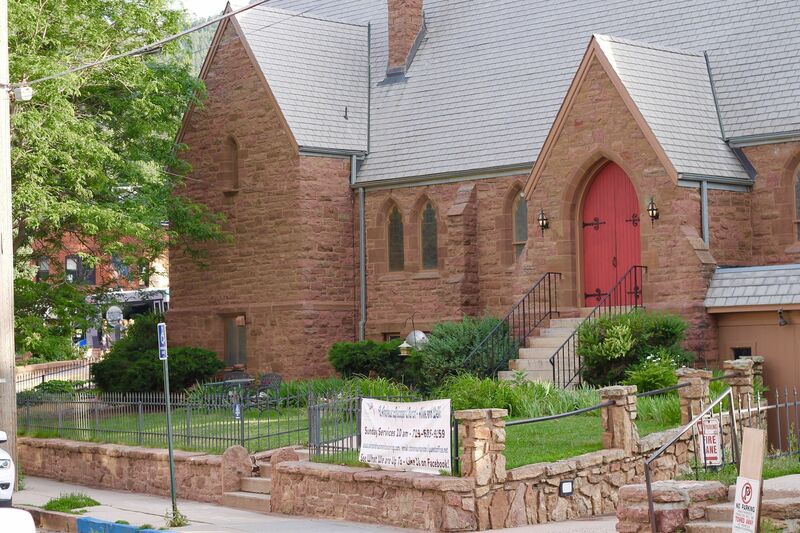 Learn more about schools near Manitou Springs complete with ratings and contact information. 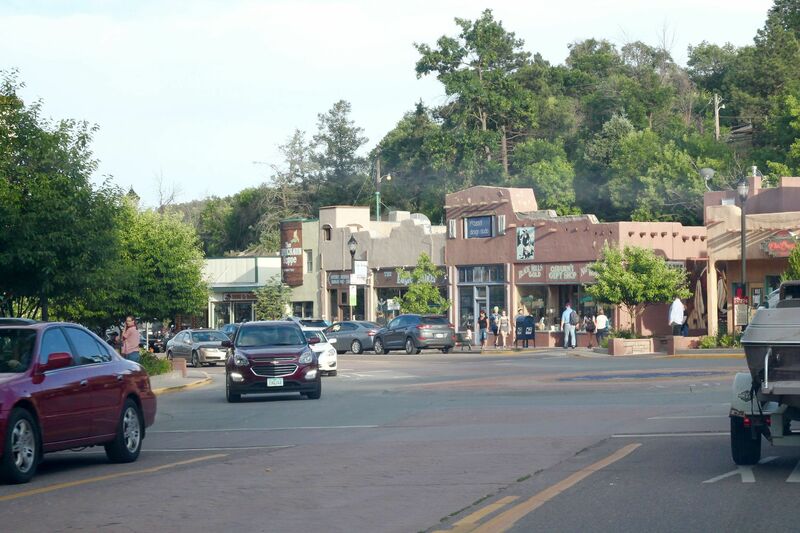 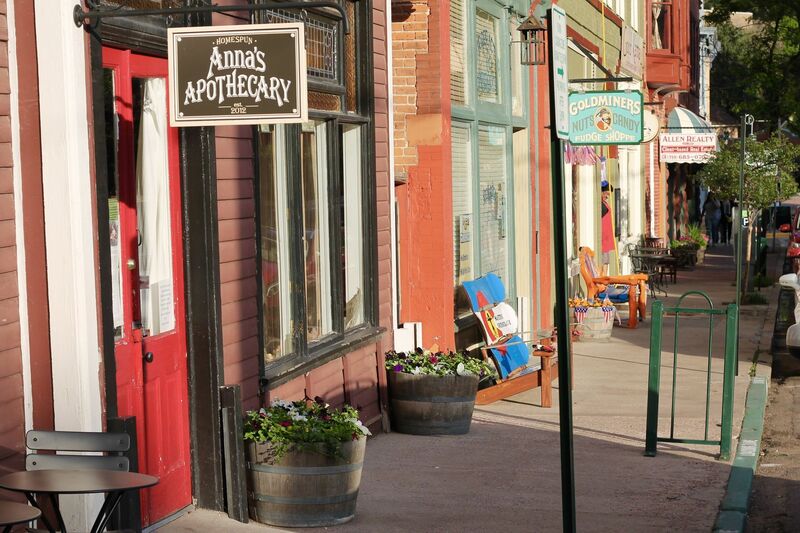 Browse through the top rated businesses in the most popular categories Manitou Springs has to offer.